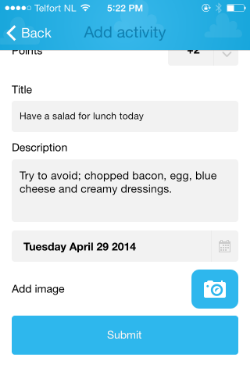 Go to your client's schedule and tap the + icon in the upper right corner. 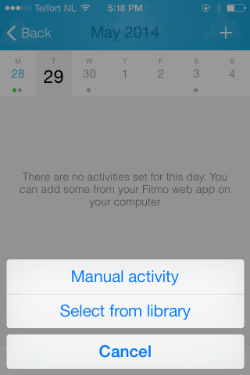 This is when you want to add an activity that's not in your library yet. Manual created activities won't be saved. Fill in the details and select Submit. 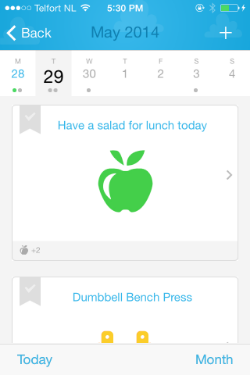 Now you can select an activity from your library and quickly add it to your client schedule. 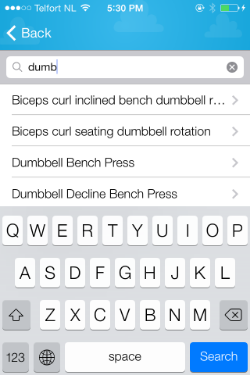 Fill in a few letters or words from the activity and tap search. 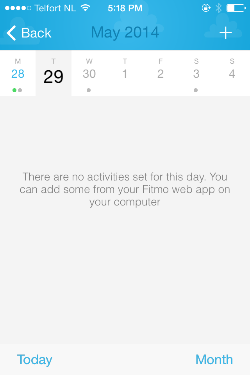 4)Select and add the activity, the activity is now added to your client's schedule.